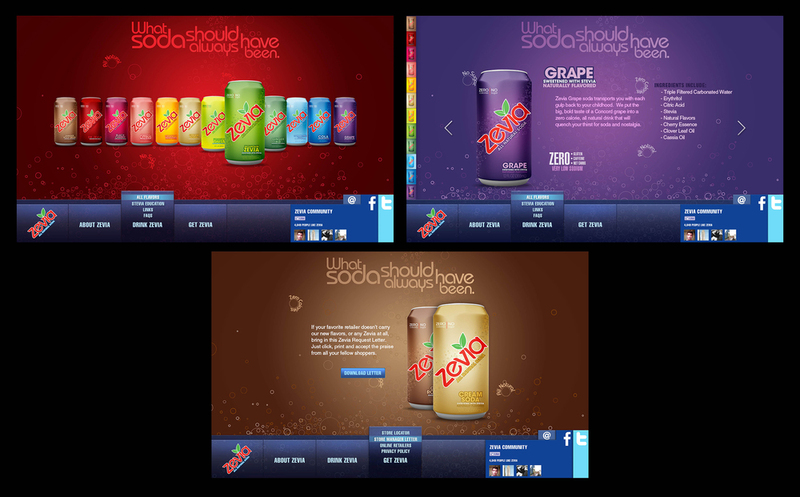 What soda has traditionally been is bubbly, sugary, and chemically made. What it hasn’t been is all-natural with no sugar or calories. 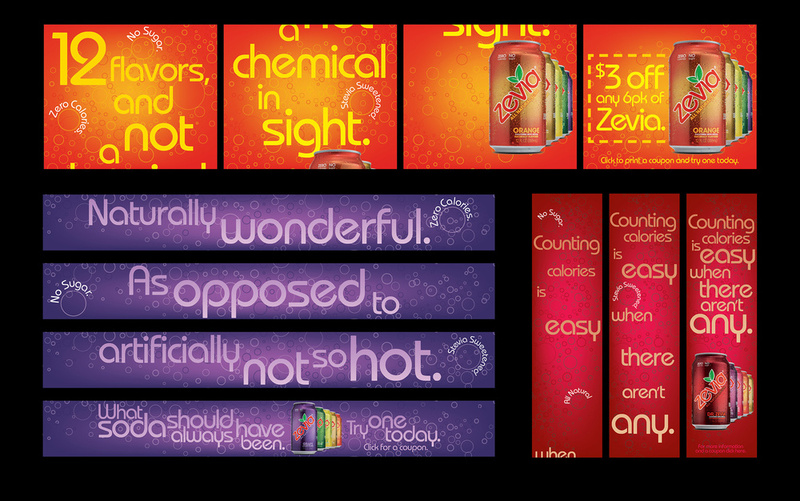 Until Zevia. 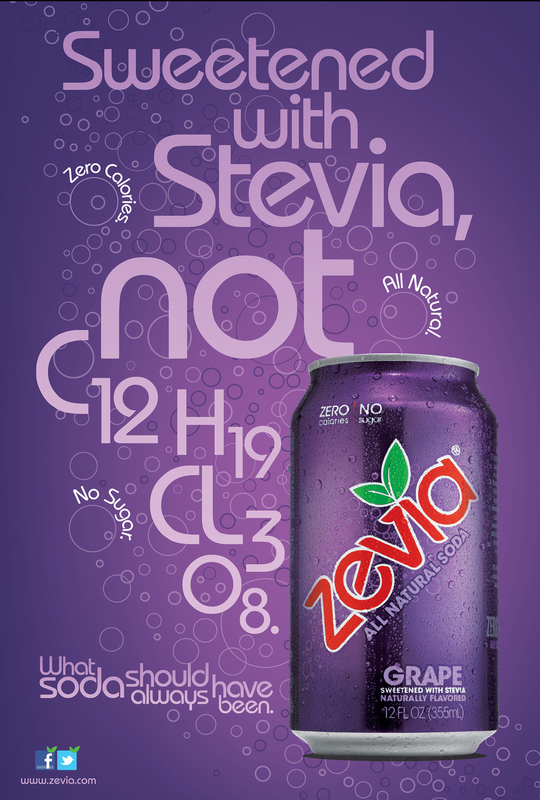 The secret: Stevia, a botanical sweeter that’s been around for hundreds of years. Which made us think, this is what soda should have always been.